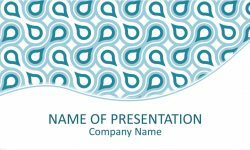 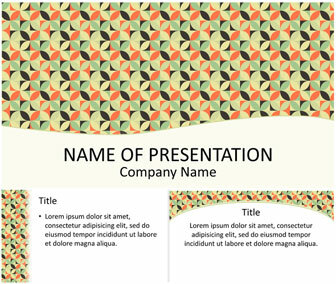 Present your ideas with this retro mosaic PowerPoint template. 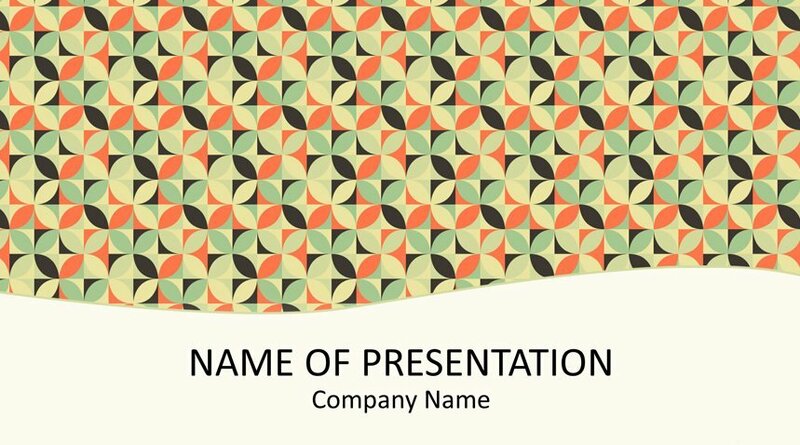 The title slide features a nice geometric pattern with overlapped circles and a great mix of colors. 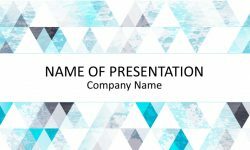 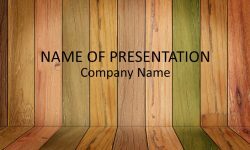 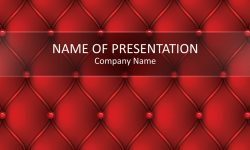 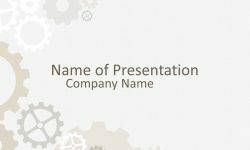 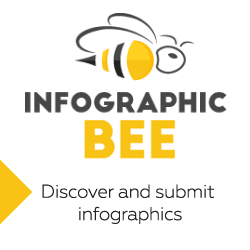 Use this template for presentations on any topics, this theme is pretty versatile and look great in many circumstances.